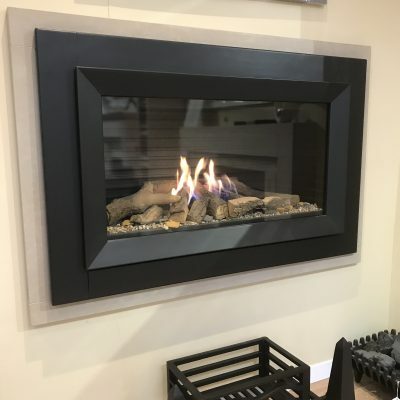 The space saving hole-in-the-wall style natural gas fire utilises the beauty of stainless steel in simple contemporary curves. 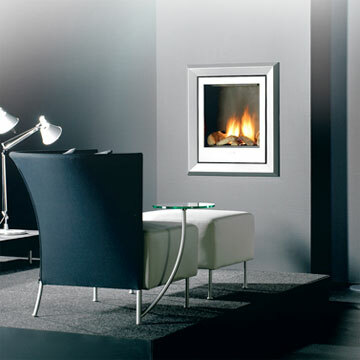 A concealed manual control operation allows you to have a fully variable flame effect and heat control of upto 2.2 Kw. 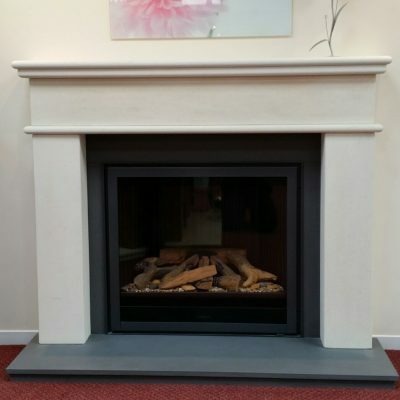 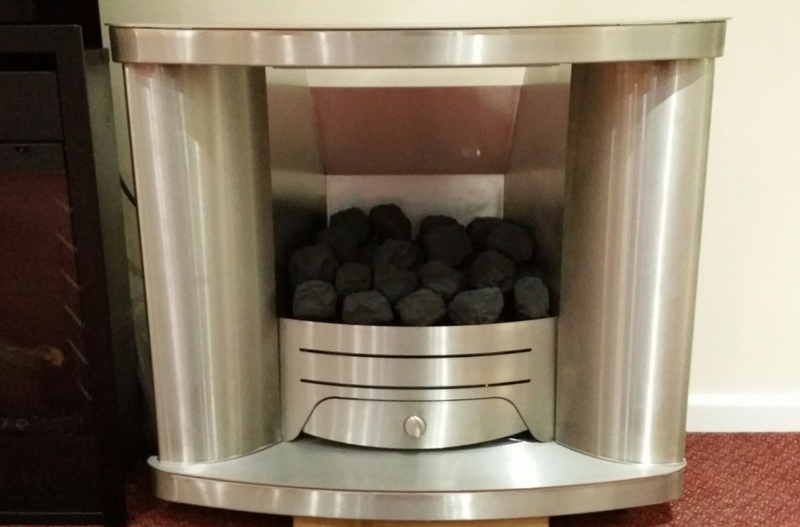 The Sapphire is available at a clearance price and you have an open living flame Coal effect burner while stocks last. 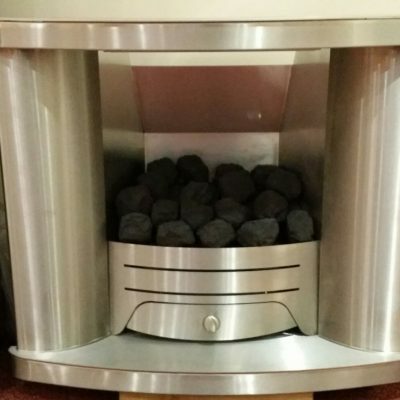 Suitable for class 1 chimney installations. 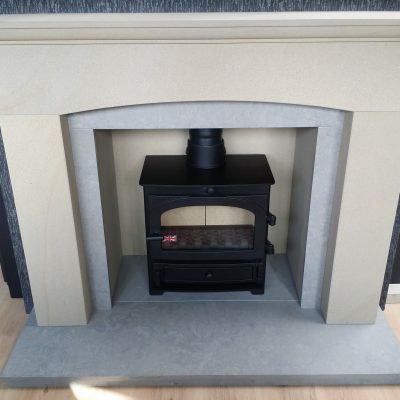 Total height – 605 mm x Total width 730 mm Recessed engine size – width 560 mm x height 555 mm x depth approx 265 mm.